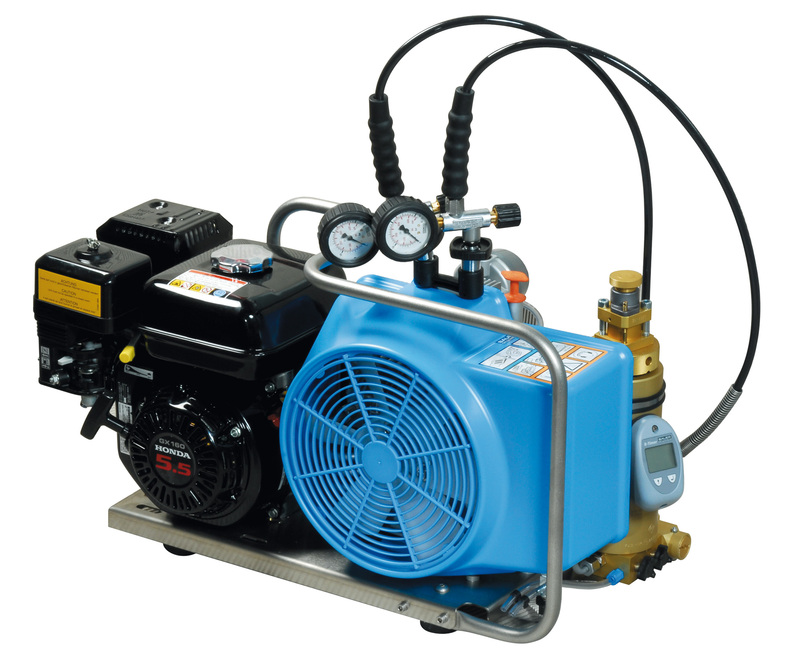 The Bauer Oceanus compressor provides a powerful solution for professional applications. 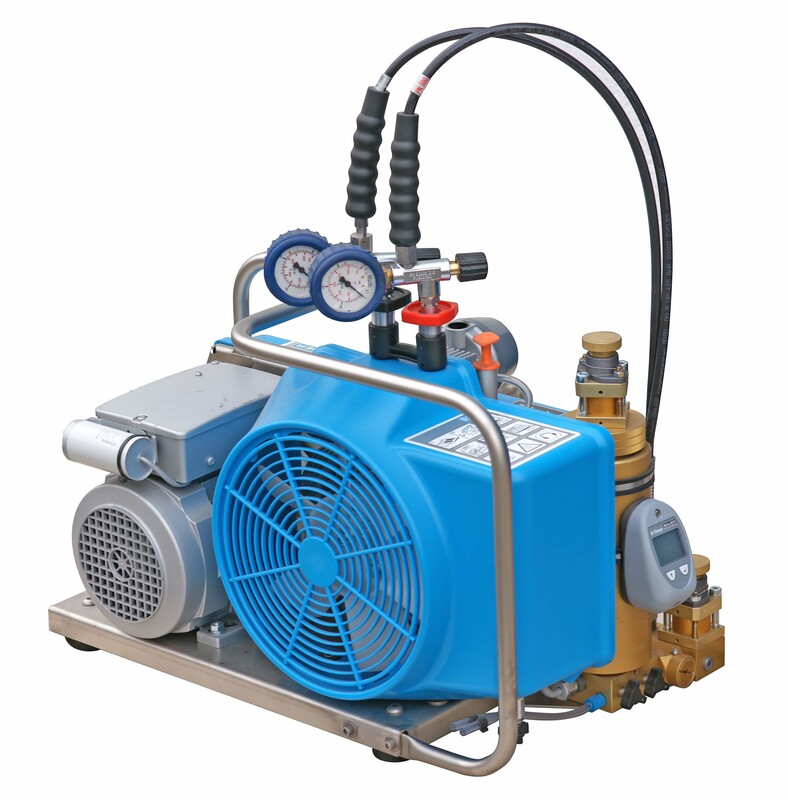 The Oceanus compressor impresses with its excellent performance data: despite being almost identical in size, it can fill a breathing air cylinder up to 40% faster than the Junior II. The Oceanus is designed to go on vessels, diving boats and expeditions. For best possible resistance to corrosion frame, handle and safety-filling device are made of stainless steel. Filling hose is made of kevlar. Inter and after coolers are made of galvanized steel.